Plants of the Kochia genus are hardy or half hardy annuals that reach from 60 to 90 cm in height. They have a shrubby nature and are therefore often used as a hedge plant. The leaves of Kochia are green and lance shaped; they turn red in the autumn making them an attractive hedging plant. Some of the common names for Kochia include Belvedere, Firebush, Burning bush, and Summer Cypress. Kochia scoparia / Burning bush photographs by Matt Lavin; creative commons. Common Names: Burning Bush, Fireball, Belvedere, Mexican Fireweed, Green Molly, Rusty Molly, Hairy Smotherweed, Forage Kochia, Summer cypress. Life Cycle: Half hardy annual. Hardy annual. Height: 15 to 36 inches (40 to 90 cm). Native: North America, Europe, Asia and Australasia. Flower Details: Light green, white. 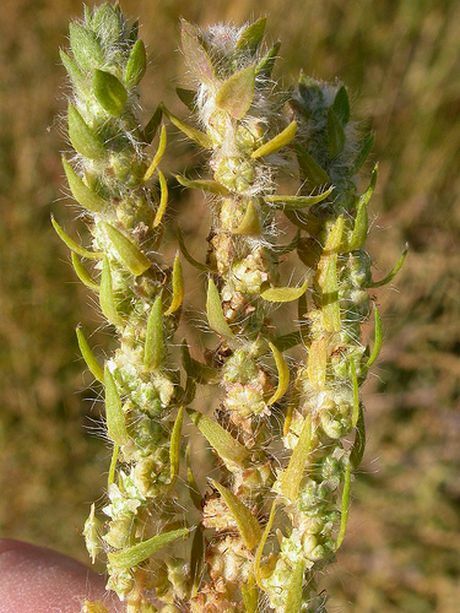 Hairy flowers that sprout from strap shaped leaf axils. Foliage: Lanceolate. Flattened. Green through to red. Sow Outside: Surface. Before last frost. Spacing: single plants: 20 to 24 inches (60 to 70 cm); hedging 8 inches (20 cm). Sow Inside: Soak seeds overnight. Use peat pots. Germination time: one to two weeks in the light. Temperature 70°F (21°C). Seven or eight weeks in advance. Transplant outdoors towards the end of spring. Requirements: Full sunlight. Soil pH 6 to 7. Average soil. Drought tolerant. Regular feed. Miscellaneous: Forms tumbleweeds. Foliage changes colour from bright green in the summer to red in the autumn. Considered to be noxious and invasive in many places. Seeds are used in Japanese cuisine to produce a garnish called tonburi (Land caviar). When growing Belvedere and other Kochia plants in the garden it is best to sow the seeds on the surface a couple of weeks before the last frost of spring is expected. They like to grow in sunny areas which have a soil pH of 6 to 7. If you plan to make a hedge using Belvedere then line the seedling up about 20 cm apart once growing. If you first plan to grow Kochia indoors then they should be started about two months before they are due to be transplanted outside towards the end of spring. 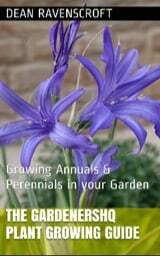 You will need to prepare the seeds by imbibing in water for a day; then keep the sown seeds in light and at 21 to 24 degrees Centigrade. 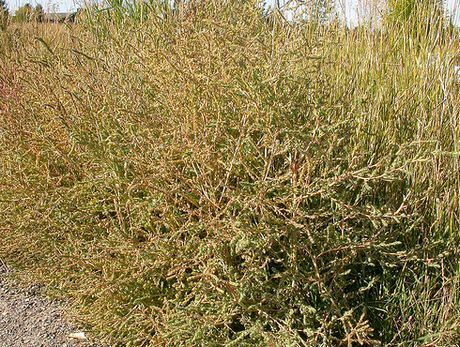 Once established Kochia members are easy to look after: They require frequent water and a few regular feeds of nitrogen containing fertilizer in the summer.